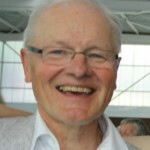 Bachelor of Thomistic Philosophy (1965)/Doctor of Law (1967)/Licentiate political and social sciences, international relations (1969)/Teaching qualification for Higher Education (Law) (1974) (all at the K.U.Leuven — Catholique University Leuven). From 1967 to 1974 working as an assistant at the Institute of Social Security at the Law Faculty K.U.Leuven. From 1974 working at the Flemish Federation of Hospital Institutions (Caritas Catholica), from 1978 to 1988 as General Manager. Vice-Dean and Dean at the Law Faculty of the “Université Nationale du Ruanda” in Butare (1981-1982). Since 1985 part-time associate professor at the Faculty of Medicine, K.U.Leuven. Between 1985 and 1991 member of the Council of Management of the International Hospital Federation and Vice-President (1989-1991). Between 1991 and 1995 part-time member of the staff of the Rector of the K.U.Leuven. 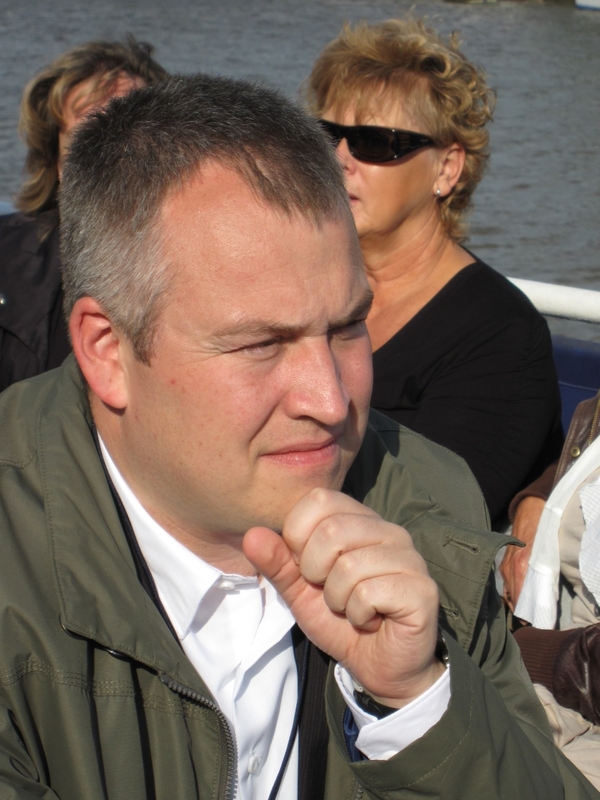 Between 1999 and 2002 part-time advisor for patient’ rights to the Belgian Federal Minister of Health. 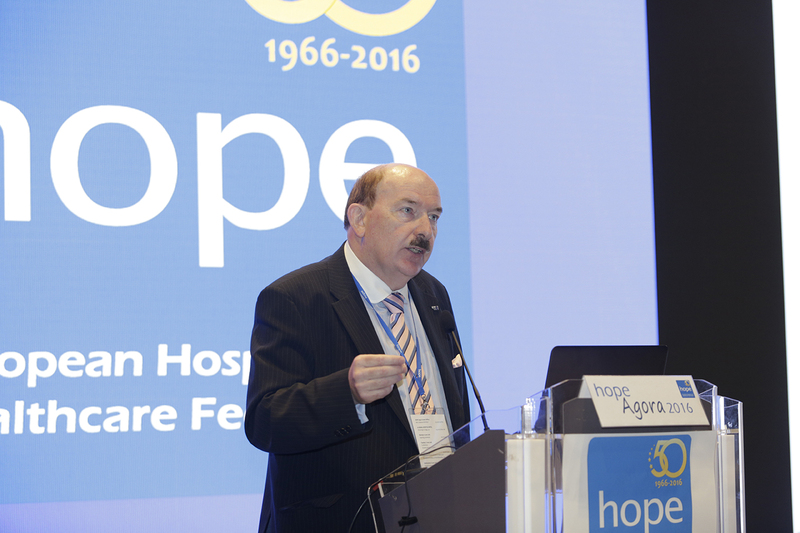 From 1989 to 2003 Secretary-General of the Standing Committee of the Hospitals of the European Union (HOPE). Dr Ignacio Riesgo graduated in Medicine in 1971 (Madrid) and became a Doctor of Medicine in 1981 (Oviedo). He specialised in Pathological Anatomy and worked as a hospital doctor for 11 years. Since 1983 he was the Managing Director of Hospital Covadonga in Oviedo (1983-1989), Instituto Nacional de Silicosis (1987-1989) and Hospital Central de Asturias (1990-1992). He was also Managing Director of Hospital Ramón y Cajal in Madrid (1992-1994). From July 1994 to May 1995, he was Head of the Health Administration Department of the Escuela Nacional de Sanidad (National School of Health). Since 1986 he has been a member of the Spanish delegation of HOPE, of which he was elected Vice-President in 1992 and President in May 1995. From 1995 to 2013, he worked as a consultant, leading teams of healthcare consulting in Arthur Andersen, BearingPoint and, lately, PwC. Now he works as an independent consultant and as a member of Boards at several healthcare companies. He recently published a book (Doctors or robots? The upcoming medicine, Rasche, 2016) about the new phenomenon of the late industrial revolution in medicine. 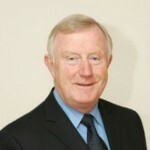 Denis Doherty is a Chartered Fellow of the Chartered Institute of Personnel and Development in Britain & Ireland. Between 1971 and 2005 he worked in the health services in the Republic Ireland, initially in HR management. 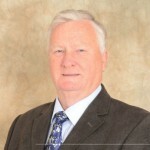 He was the CEO of a Regional Health Board in Ireland for over twenty years. In 1997, the Minister for Health asked him to set up and direct The Office for Health Management (OHM) with responsibility for Organisation and Management Development in the health sector. In 2002, the Regional Health Boards in Ireland asked him to set up and direct the Health Boards Executive (HeBE) to facilitate joint working by public health services organisations. Since 2005, he works as a Management Consultant in healthcare. He has acted as an Expert Advisor to WHO Europe. Denis Doherty is currently a member of the Board of the Irish Hospice Foundation and a member of the Press Council of Ireland. He chairs a number of audit committees and a company that provides social housing and supports for disadvantaged persons. He chairs the Professional Conduct Committee of the Pharmaceutical Society of Ireland. A diploma in Hospital Management at the National School of Public Health (Rennes, France), followed a degree in Political Sciences and a Master of Arts (Grenoble, France). Before becoming in 1977 Chief Executive of the prestigious university hospital “Hotel Dieu de Paris”, he worked during 7 years as deputy in various “Assistance Publique – Hopitaux de Paris” hospitals: such as Bichat–Claude Bernard and Antoine Beclère. Recruited Director for Hospitals (Ministry of Health) in 1989, he was in charge of the 1991 Hospital Law which reformed in depth the French hospital sector. He was promoted Social Affairs General Inspector in 1995. He was President of the SNCH, the public hospital managers trade union, from 1982 to 1989. 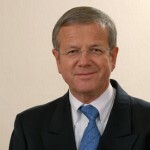 He has been President of the Standing Committee of the Hospitals of the European Union (2002-2005), and President of the International Hospital Federation (2005-2007). He has been Director General of the French Hospital Federation from 1998 until March 2016. 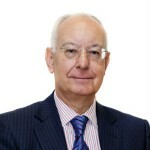 Professor Brian Edwards is Emeritus Professor of Health Care Development at the University of Sheffield where he was Dean of the School of Health and Related Research. Prior to this he held a series of roles as Chief Executive of NHS organisations including a large teaching hospital and two English NHS Regions. He was Chair of one of England’s largest mental health NHS Trusts. 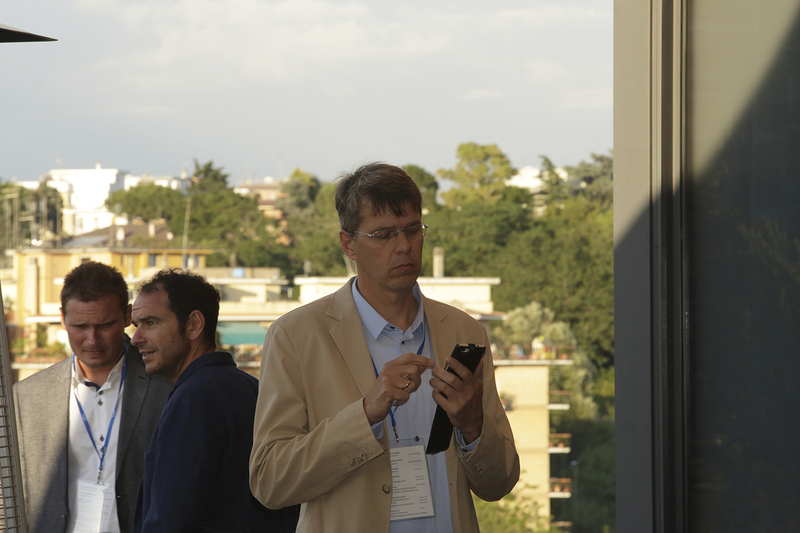 He continues to write and teach in the fields of health policy and management. Dr John M. Cachia graduated as Doctor of Medicine and Surgery from the University of Malta. Specialised in Public Health Medicine and Health Service Management in London, Bimingham and Milan. Consultant in Public Health. Specialist in Family Medicine. Currently Commissioner for Mental Health in Malta, responsible for promoting and protecting the rights and interests of persons suffering from mental disorders. 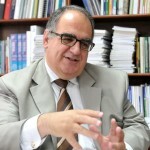 Dr Cachia has extensive experience in governance of health care services, having occupied very senior management positions within the Maltese healthcare system where he was responsible for strategic direction and the monitoring of performance of hospitals, health centres and other healthcare entities. 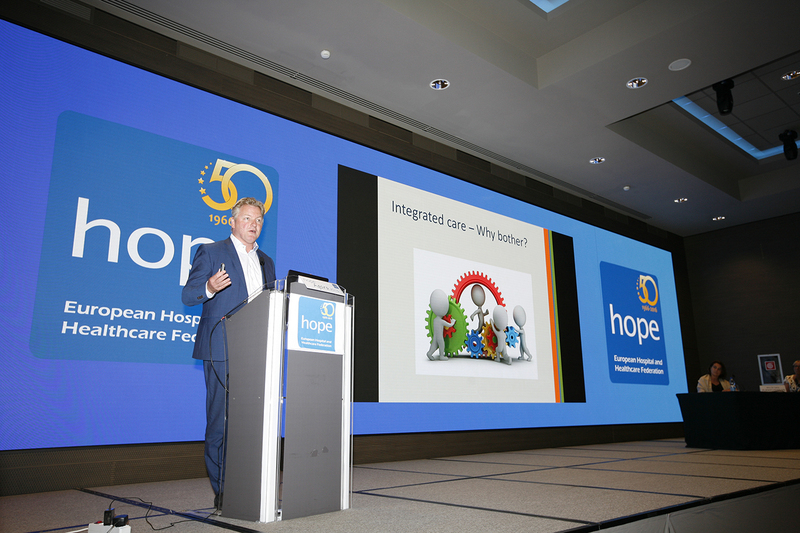 Past-President of HOPE, the European Hospital and Healthcare Federation, and of the Malta Association of Public Health Medicine. Senior Lecturer in Public Health Medicine and Health Service Management at the University of Malta. Georg Baum is an economist and since April 2006 the CEO of the German Hospital Federation (DKG – Deutsche Krankenhausgesellschaft). He holds several key positions such as “Member of the Plenary of the Federal Joint Committee“ and “Board member of the Institute for Quality and Efficiency in Health Care”. Before heading the DKG, he was Deputy Director in the Federal Ministry for Health of Germany after working for the Group of the Liberal Party in the German Parliament. 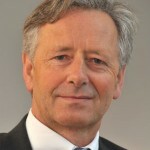 On international level, Georg Baum represents the German hospitals in IHF – International Hospital Federation, where he is Member of the Governing Council. 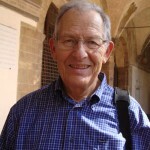 Mr Baum is the German HOPE Governor and Member of the President’s Committee.